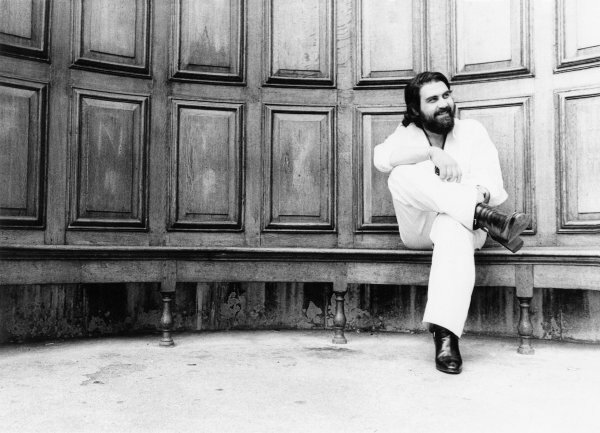 Vangelis should be no stranger to you, dear readers, as he has been responsible for some of the major milestones in the history of making electronic music accessible to the masses and he has a clutch of legendary albums to his name. This box set, ‘Delectus’ from the Greek word meaning “an elementary book of passages for learners of latin and greek”, is really a collection of the thirteen albums he released for either the Philips, Vertigo or Polydor labels during the 1970s and 1980s and totals 13 CDs in all, including three of his collaborations with Jon Anderson together with possibly his best-known release, Chaiots of Fire. Sadly there is no Blade Runner soundtrack disc here but what there is is still very special indeed. Furthermore, Vangelis has remastered all of these discs himself to bring them up to a pristine 21st Century audiophile standard. There is a great deal of music here, including four bonus tracks, one previously unreleased and three appearing for the first time on CD. 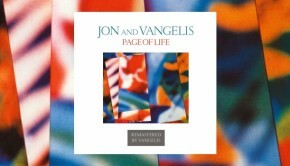 At least 13 tracks are over ten minutes in duration and the set has a total running time of over 10 and a half hours, so it represents quite a volume of Vangelis’ music. The full list of CDs and their running times are listed at the foot of this review. creativity of the man and his prolific work rate along with his ability to showcase different aspects of his compositional skills, and the majority of it is truly excellent. I especially enjoyed the minimalist approach of Soil Festivities which on the surface is rather bland but listen on headphones and you start to hear some very interesting sequences interwoven into the pieces as it all starts to make sense. The same is true of Invisible Connections which is another overlooked gem in Vangelis’ crown. It was also a pleasure to revisit the China and Chariots of Fire discs too. 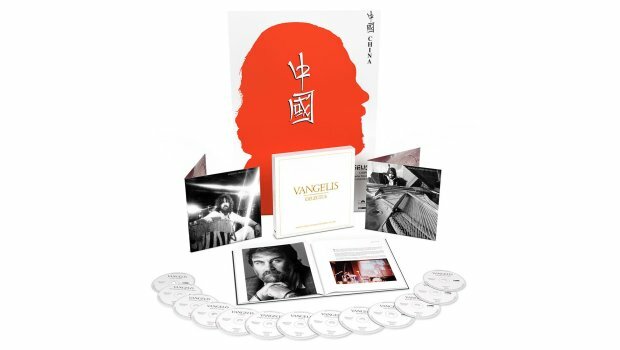 This box set will hopefully correct the general consensus that Vangelis does “background or soundtrack music”, a theory which does not hold water as whilst those are certainly elements of his work here is portrayed so very much more than that. 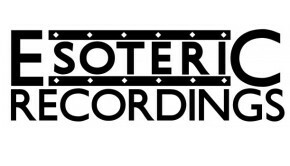 As such, I feel that to regard these albums in that way completely undermines the skill and craftsmanship that Vangelis has employed in their creation. 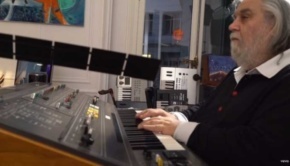 The time is surely now for his work to be placed on the same pedestal of acclaim that albums by Tangerine Dream, Klaus Schulze, and Jean-Michel Jarre all so rightfully enjoy. 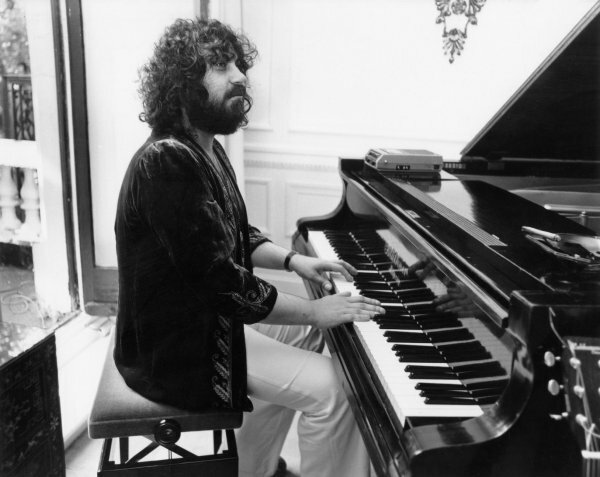 Vangelis is surely their equal in his creativity and in his barrier-breaking music. Sadly, I don’t have the 64-page booklet that accompanies this set so I cannot comment on that but what I can say is that whilst this is an expensive collection it is certainly most worthy and comes highly recommended indeed.